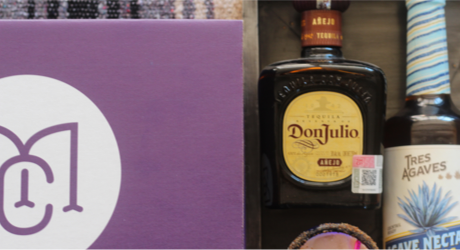 Monthly subscription box inspired by Mexico. A unique experience to enjoy at home. straight to your door every month. by experts inspired by Mexico’s culture. products delivered to your door. savings and shipping is included. Receive an exciting combination of food, drink, home décor, fashion, art and more! As low as $39.99 per month. Skip a box, switch or cancel anytime. Tax and shipping is included. It's easy to enjoy MyCajita. and as special as the people who receive them. Our corporate gifts stand out in a crowd. 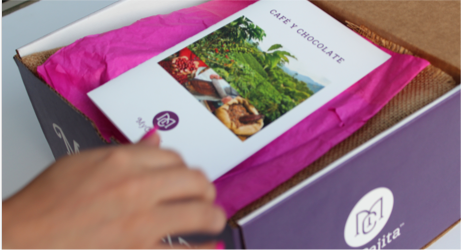 Our gifts are fun, engaging and created for everyone.